Came across this video recently. Love it. Love Murray Walker. Senna is an absolute legend. These are the last laps of the Monaco Grand Prix in 1984. Ayrton Senna keeps closing in on Alain Prost, only to be denied his win by the officials, who suddenly declare the racetrack too wet to race on. Live commentary by James Hunt and Murray Walker.  Would you like to join the My Car Heaven team & attend the UK's best Car Shows?